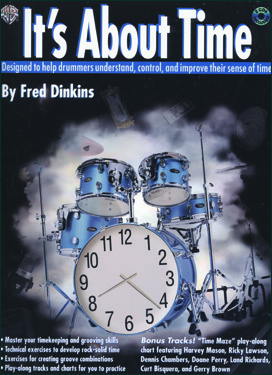 It's About Time is the answer to statements you hear such as "don't rush," "don't drag," and "play in the pocket." 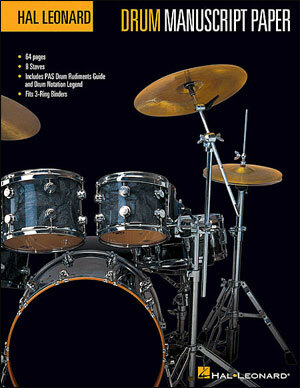 The most important element in playing the drums is your time and feel. 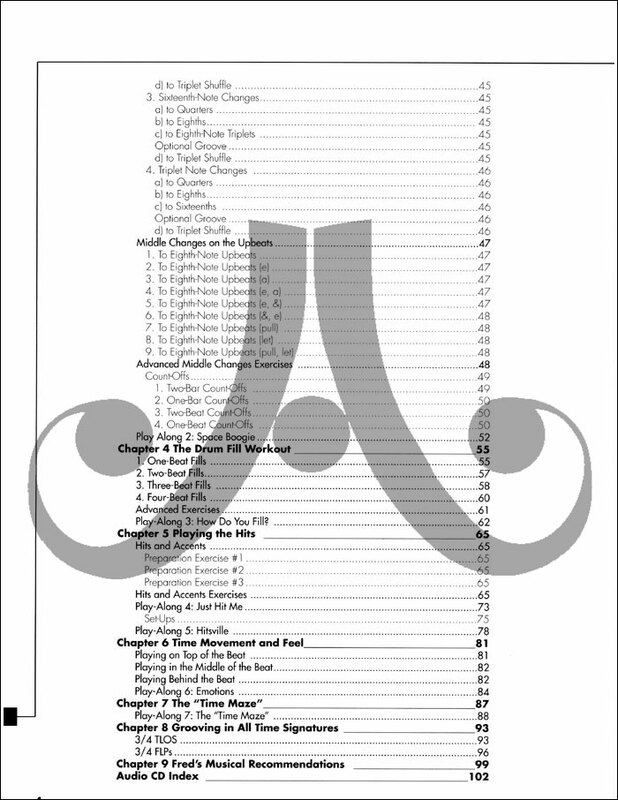 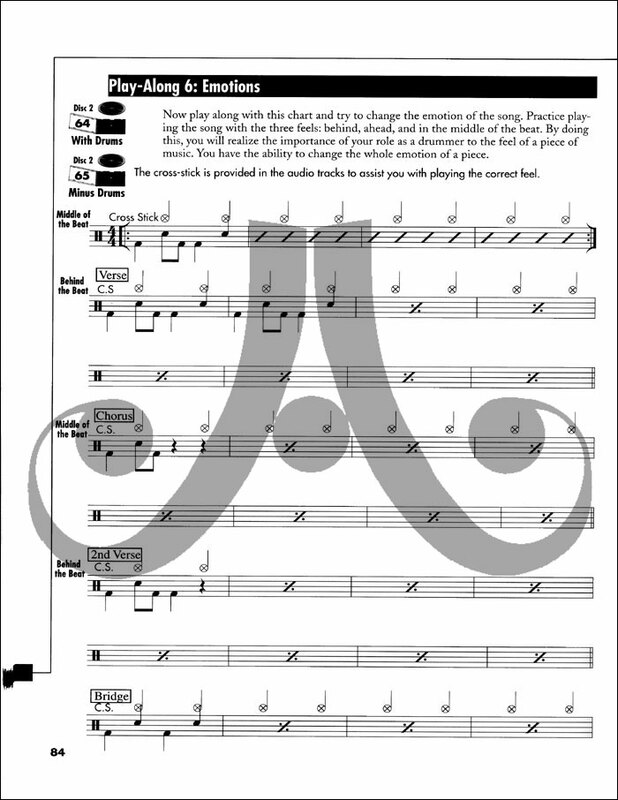 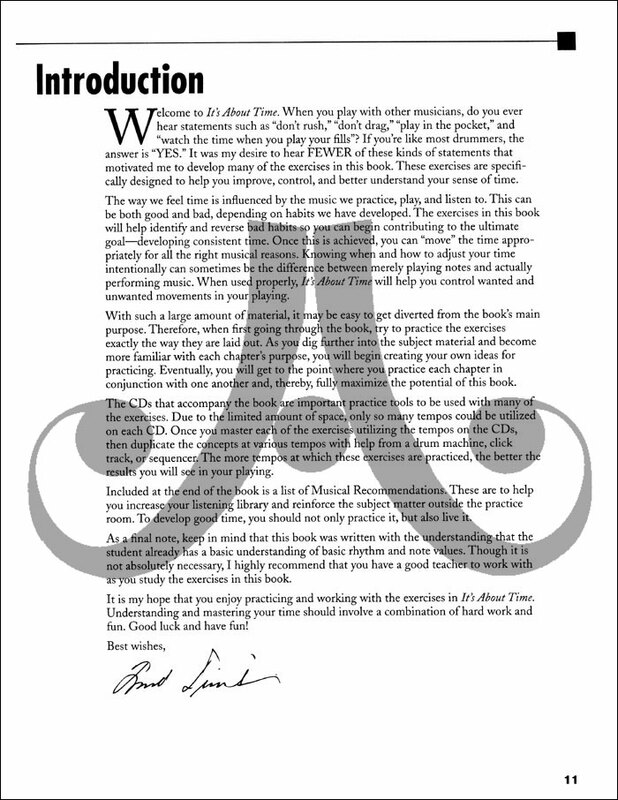 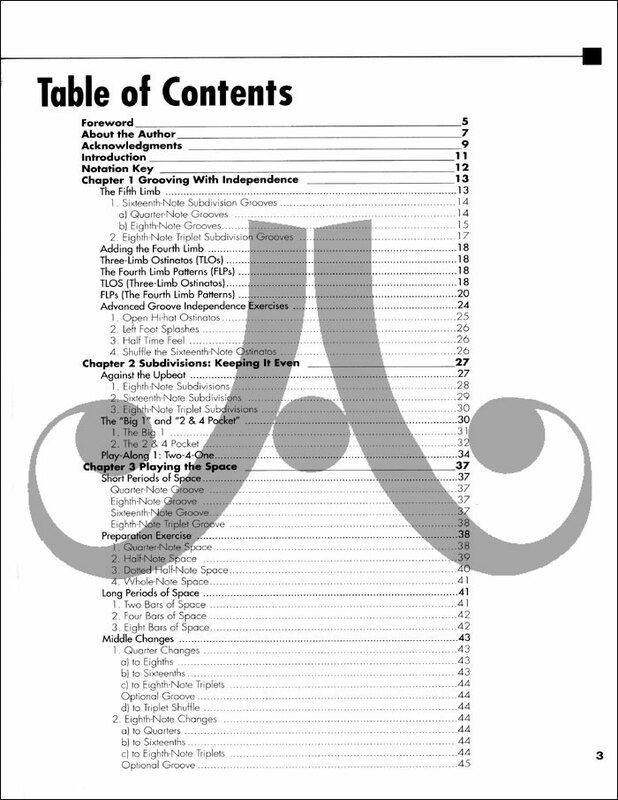 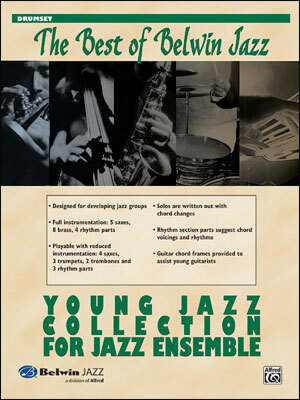 The exercises and practice CDs in this package will help identify good and bad time-keeping habits and will assist you in deciphering between playing notes and performing music. 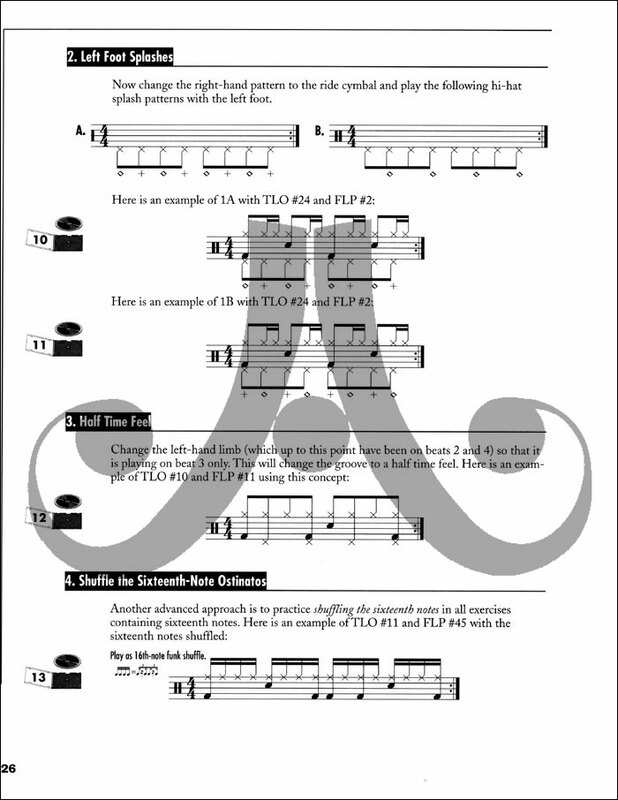 You will learn concepts such as playing behind the beat, in the middle of the beat, on top of the beat, playing "the space," placement of drum fills, and many exercises to help you develop your "inner-clock." 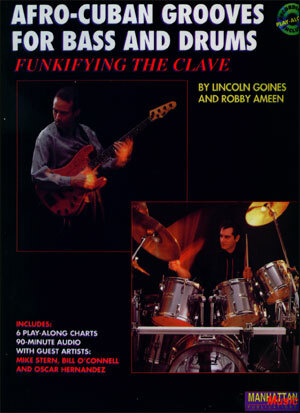 Also featured are many play-along examples and demonstrations from Dennis Chambers, Ricky Lawson, Harvey Mason, and more, plus an all-star band performing all of the accompaniment tracks. 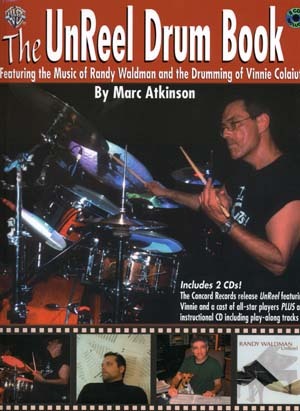 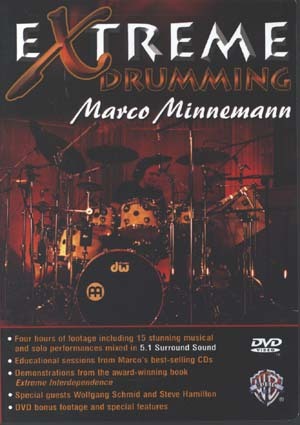 Simply a "must-have" for all serious drummers and musicians!